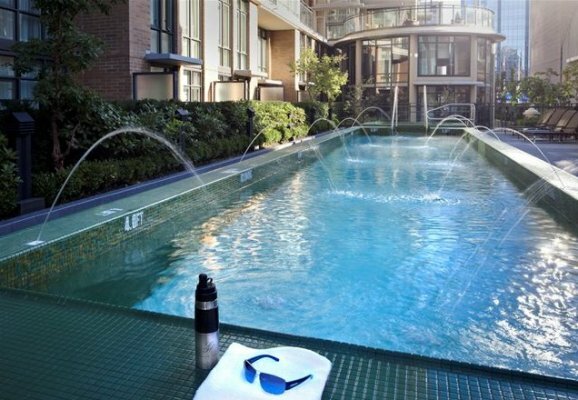 Celebrated as one of downtown Vancouver’s most popular boutique hotels and recently awarded #1 hotel in Canada from TripAdvisors Travelers Choice Awards for 2012. 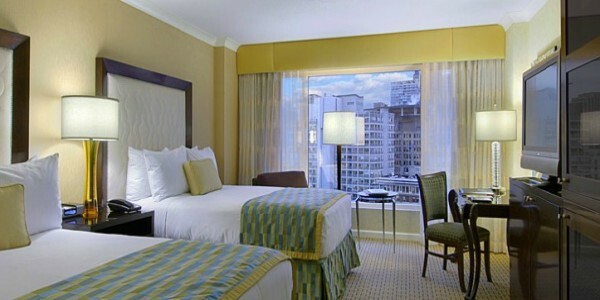 L’Hermitage Hotel is located on the corner of Richards and Robson Street in the very heart of Vancouver’s shopping and entertainment district and only blocks from its financial centre. L’Hermitage Hotel is a 60-room, luxury property that graced the Vancouver hotel scene in June 2008. 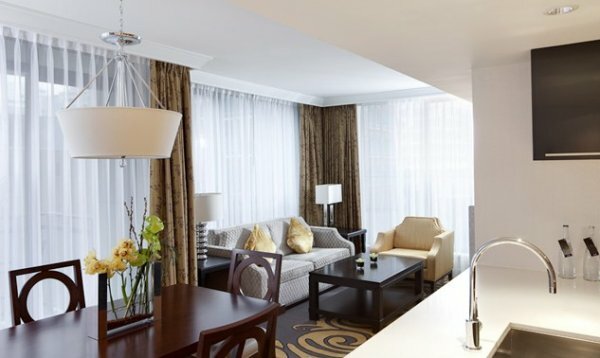 Exclusively located on the 5th, 6th and 7th floors of a residential tower, we offer traditional hotel rooms and suites in addition to One and Two Bedroom “homes” complete with fully-equipped kitchens featuring Bosch and Sub-Zero appliances. In keeping with the ambience, the services and amenities at L’Hermitage have been artfully thought out to offer you a highly personalized experience with truly distinctive amenities. Whether you are traveling on business or for leisure, you may expect the extra services and amenities in keeping with the expectations of an intimate luxury, boutique hotel that combines serenity with style. Boardroom with executive seating for up to 12 persons, fully equipped with High-Speed internet access, 2-internal power modules, 50″ LCD Plasma display screen and private balcony. 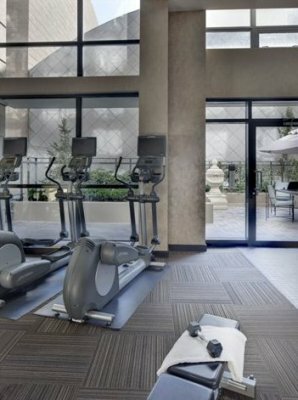 Enjoy the latest in equipment and technology in our fitness studio open 24 hours a day. Kept enticingly warm, our 15 metre outdoor pool is perfect for doing laps in between meetings or after a long day. 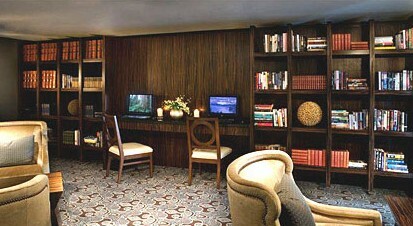 Print your boarding pass, check your emails and multi-task in our well equipped business center and 2,000-book library. Artfully designed with a modern, contemporary flare, each of our rooms and suites have been carefully thought out to capture the essence of comfort and luxury. Select the perfect room for your particular needs and desires. 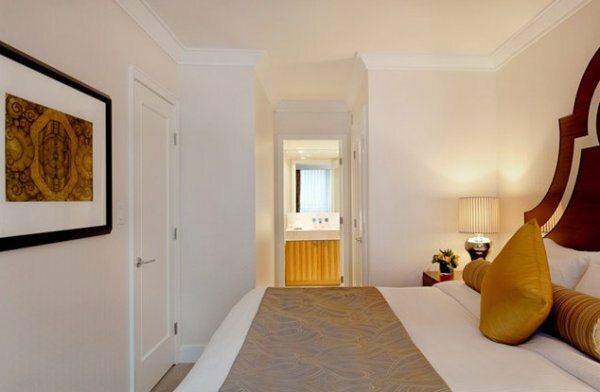 Our ‘Petite’ rooms feature a king-sized bed and our signature, luxurious 4-piece marble bath. 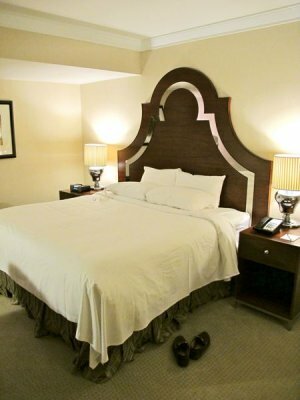 These intimate rooms, up to 330 square feet in size, offer the same room amenities found in all of our Guest rooms including complimentary Nespresso coffee; complimentary WIFI and 32″ HD plasma screen with satellite TV programming. These stylish and enticing, studio-style rooms offer a pool or city view and feature a king-sized bed. Enjoy up to 475 sq. feet of urban sophistication. 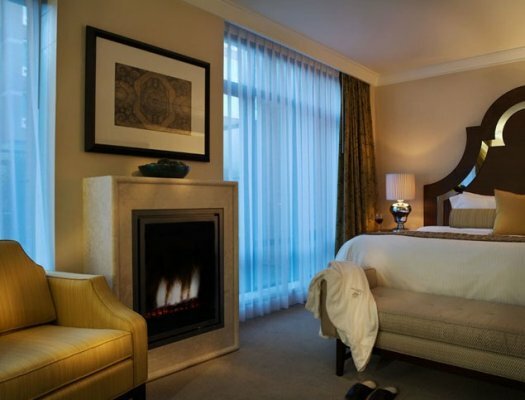 These rooms comfortably include a spacious 4-piece marble bathroom, 32″ plasma HD television and cozy fireplace. 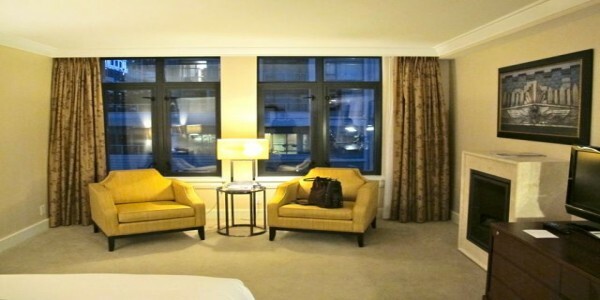 Selected rooms also feature a personal balcony and fold-out double-sized sofabed. These sophisticated suites, up to 640 sq. 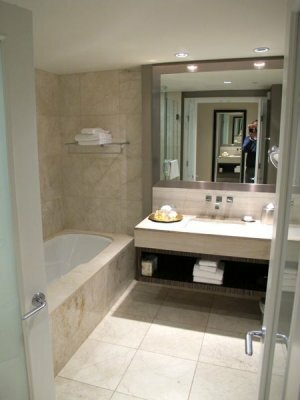 feet, feature a layout with a king or queen sized bed, separate living room and a 4-piece marble bathroom. 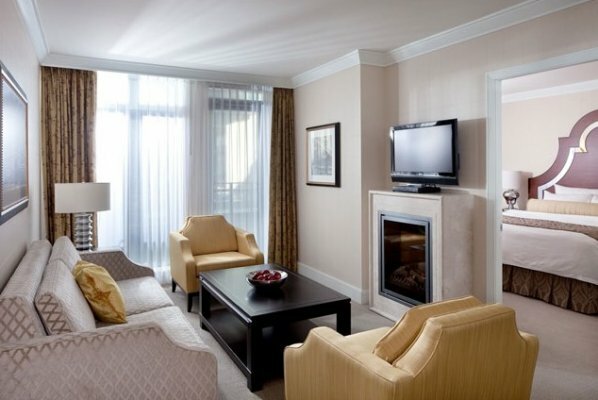 There is also ample space left for your private fireplace, fold-out double-sized sofabed and two plasma HD televisions. These luxurious suites up to 750 sq. feet, feature one bedroom with a Queen or King-sized bed, separate living room with cozy fireplace, two plasma HD televisions and foldout double-sized sofa. 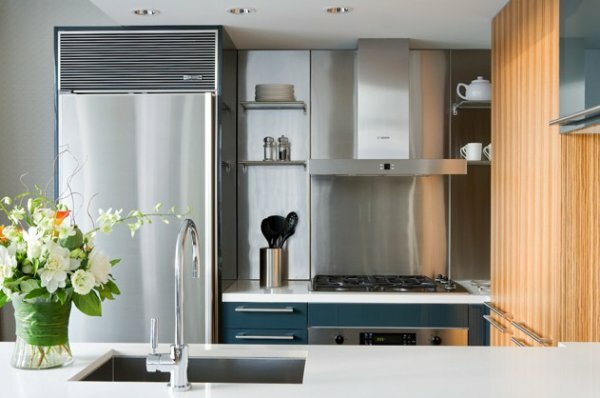 In addition, you will have a fully equipped, stainless steel kitchen featuring Sub-Zero and Bosch appliances, full-size stacked washer dryer combo and a spacious 3-piece, marble bathroom. A uniquely designed studio-style room, 520 sq. feet in size, featuring a sun-drenched solarium and fully equipped, stainless steel kitchen featuring Sub-Zero and Bosch appliances, full-size stacked washer dryer combo and a spacious 3-piece, marble bathroom. 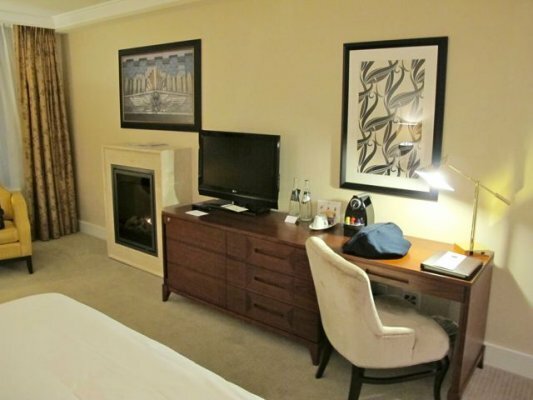 Comfortably included is a personal fireplace and 32″ plasma HD television. Beautiful and spacious, these 810 sq. 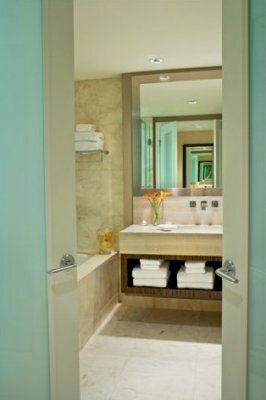 foot rooms have everything someone may wish for in a home away from home. 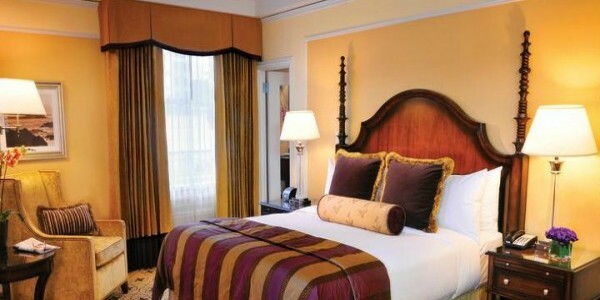 The bedroom features a king sized bed, 26″ flat screen HD television and master 3-piece marble bathroom. The living room has a foldout double-sized sofa, fireplace and 32″ plasma HD television. A gourmet, fully equipped, stainless steel kitchen featuring Sub-Zero and Bosch appliances, full-size stacked washer dryer combo, walk-in closet, guest bathroom, den and balcony are some of the added features to this suite. Welcome to L’Orangerie Dining Room & Lounge featuring our ‘Boutique’ Breakfast Buffet served from 6:30am-11:30am daily. Enjoy a selection of Fresh Fruits of the Season; Artisan Granola; BC Smoked Salmon; Organic Free-Range Scrambled Eggs; Belgian Waffles; Milano ‘boutique’ roasted coffee and fresh juice. $17.50 per adult and $8.75 for children 17 years and under. Children under 12 are complimentary. From 11:30am-10:00pm enjoy a selection of wines by the glass, a decadent cheese plate or a cappuccino while you relax, catch up on some work or prepare for an evening on the town. L’Hermitage Hotel is delighted to announce Q4 ‘al Centro’, the hotel’s signature restaurant, is now open. Q4 ‘al Centro’ is the flagship operation of the ever-popular Q4 Restaurant Group operated by Patrick Corsi and Alex B. Tsakumis. The new restaurant is located adjacent to the lobby of the hotel with access off of Richards Street as well as directly from the hotel lobby. 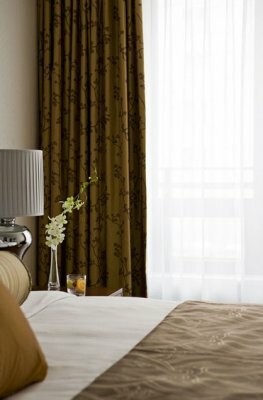 Open for lunch and dinner, Q4 will also provide outstanding ‘In-Room’ Dining options to guests of L’Hermitage Hotel Vancouver. Monday to Friday lunch 11:30am-4:00pm. Monday to Friday dinner 4:00pm-late. Q4 executive chef Bradford Ellis menu includes Fettuccini con Rucola; Papardelle al Ragout and Ravioli Piemontese. Naturally the menu is complemented by an extensive wine list with an emphasis on outstanding Italian wines. We will promptly deliver your favorite menu items to your room or suite. Breakfast features Organic Free-Range Scrambled Eggs; Belgian Waffles or BC Smoked Salmon. Enjoy lunch and dinner entrees from Q4 al Centro. Popular features include Spaghetti Q4; Pappardelle al Ragout and Branzino alla Crosta (Pistachio crusted BC Sablefish).